Anyone of age in 1990 remembers the classic tragi-romantic story of the never-ending love between Sam and Molly, and how even death could not part them, with the help of psychic Oda Mae Brown. 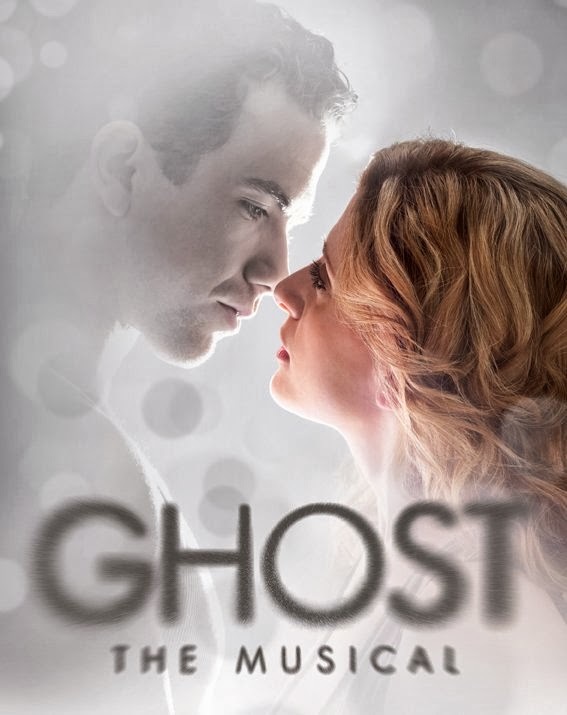 The Hershey Theatre will bring “Ghost” to life in this new Broadway Musical. The score was composed by Dave Stewart of the Eurythmics and Glenn Ballard, while the script was adapted from the movie by its original screenwriter, Bruce Joel Rubin. Amazing technical work with sound and stage effects make this an exciting production, along with the love story, and comic relief thrown n by Oda Mae and her two side-kicks.